New Delhi : 121 people were killed and 226 were reported missing after a dam in Brazil collapsed last week. The search for missing people is underway, said the emergency service for the state of Minas Gerais. Since seven days have passed to the sad incident, the missing people are being presumed dead by the authorities. 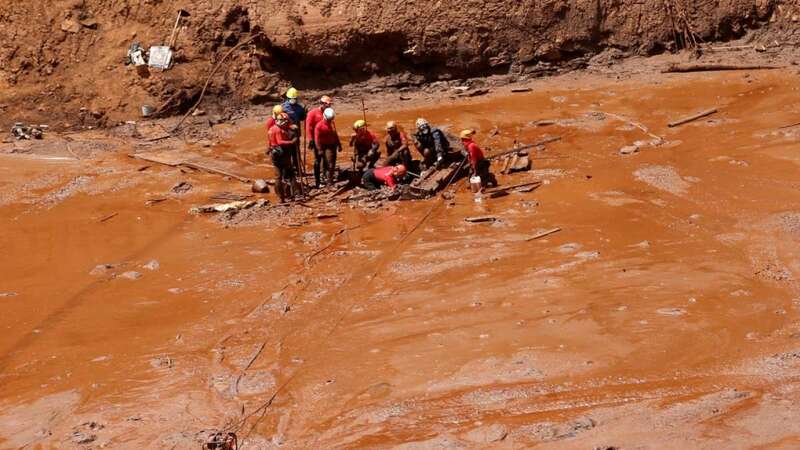 A major section of the missing and dead people comprises workers at the iron ore mine, buried under an avalanche of sludgy mining waste when the dam collapsed above the facility's cafeteria and main administrative area. In a time frame of just three years, this is the second dam disaster in Brazil.